This post was made using my Cricut Explore Air™ 2 machine. Buffalo Plaid Heart HTV Shirt with Cricut Explore Air™ 2! Buffalo plaid is all the rage. 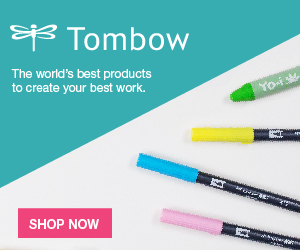 It's so fun and so in--and now you can make it with 2 layers of iron-on vinyl. If you have a Cricut Explore Air™ 2 machine, you can make this Valentine shirt in mere minutes. 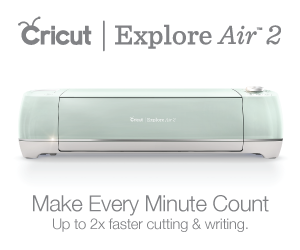 If you are considering getting a Cricut Explore Air™ 2, check out this post. I love heart shirts for Valentine's day. I used to get together with my friends before the holiday each year and design and decorate shirts with hearts and pom-pom trim! You'll need 2 simple images, that I designed for you! Just right click to save off the 2 png files. Upload them into Cricut Design Space and change the colors of the hearts. 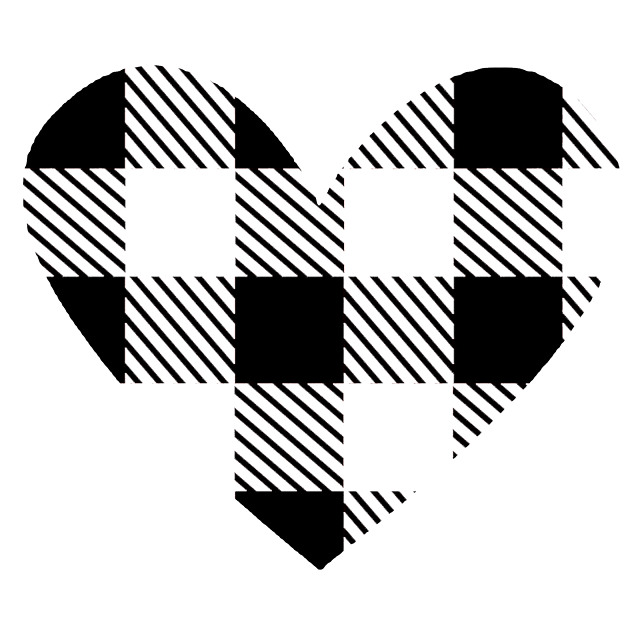 Over lay the plaid on the solid heart and make sure they are the same size. Then cut the iron on vinyl. Place the plastic side on the mat and make sure you click the "mirror image" button. Once they are cut, they are ready to weed. Weed the excess vinyl from the cut image. Now they are ready to iron on the shirt, tote bag or pillowcase! 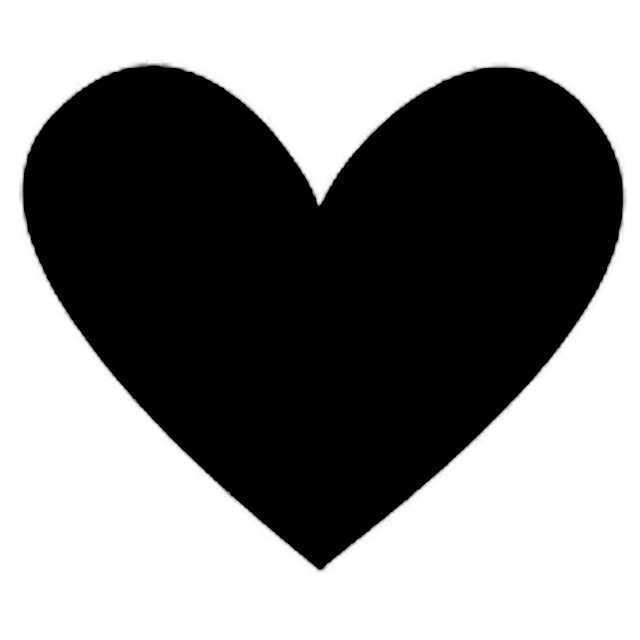 Place the solid heart on the shirt and press with an iron on medium heat for about 20 seconds. Let it cool and remove the plastic. Re-iron if plastic is sticking. Then place the black plaid on the heart and iron in the same way as before. Let it cool and remove the plastic. Now you have a stunning buffalo plaid heart shirt! This is the perfect Valentine shirt for you and all the people in your life! You could make matching shirts for the entire family. 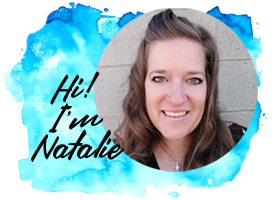 Check out this fun shirt post too! I love how you used vinyl to make plaid. Visiting from the Valentine's Link Party. I love this design! I would love to use the plaid to make other shapes like a bear. Can you tell us how you created it or link more files? Thank you so much!! Love it! I LOVE this idea of making your own buffalo check. It's very hard to find. It would be awesome if you could make a square or rectangle that could then be sliced into any shape. Very creative. Good job!!! Thanks so much for sharing this! I can't wait to make one! This is an adorable design, but I'm a Cricut newbie and I found thisHARD to weed. I had to cut it twice the plaid part twice. I wouldn't use the design again, but thank you for sharing it.